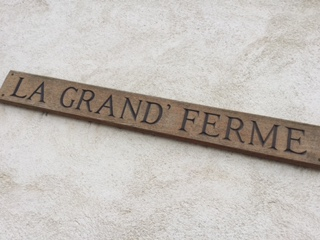 After a very early start in the morning, and an extremely choppy crossing, everyone was very happy to arrive at the Grand' Ferme yesterday evening. The pupils settled into their rooms, had a tour around the site, and ate dinner together before an early night. 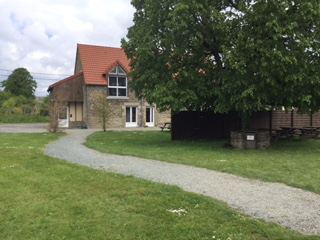 Today, pupils are spending time at the site doing breadmaking and swimming, as well as archery and orienteering at nearby Chateau Beaumont. Photos to follow tomorrow!